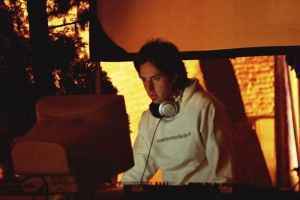 Djing since 1996, being 15 at the time, Jorge starts his dj career playing at some of the most important clubs in Rosario. By 1999 he lands a couple of residencies in a couple of the most noticeble clubs, such as "El Sotano". By 2005 he releases his first EP on Argentinian netlabel "Igloo" called "Frozen".